Blog Choosing A Local Orthodontist: Why Choose A Specialist? Choosing A Local Orthodontist: Why Choose A Specialist? Because of these extra years of education a local orthodontist has acquired the special skills critical for accurate diagnosis of orthodontic problems, management of tooth movement and guidance of facial development through a comprehensive treatment program. Orthodontic specialists, by law, must limit their practice to treating only orthodontic cases, therefore they are able to provide the most effective and efficient treatment. 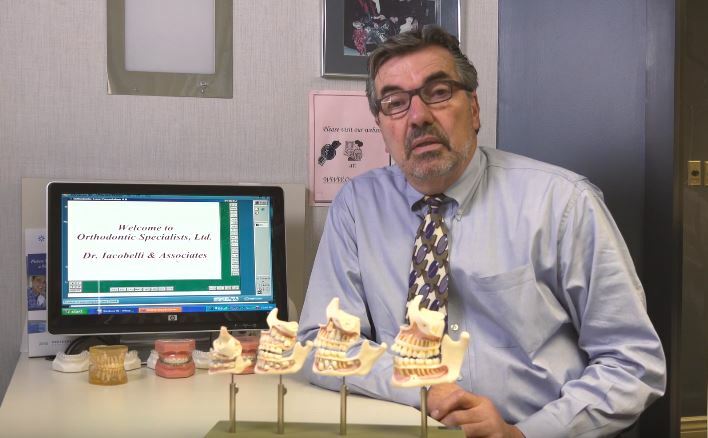 Dr. Iacobelli, founder of Orthodontic Specialists, graduated first in his class from the University of Michigan in 1981. He completed his masters degree in Orthodontics from the University of Detroit. Over the past 35 years, he has developed uniquely efficient and precise techniques for achieving rapid quality results. He has become well-known for these techniques and has taught them throughout the country and abroad.His conservative non-extraction approach has made us popular with over 25,000 patients.